It can be stressful trying to hire an expert that has both the expertise and the credibility to help your case. Our award winning company with multiple facets can help reduce your anxiety by providing the expertise you can use to present factual information and opinions into your case! YES, I NEED A LIGHTING EXPERT TO HELP IN MY CASE! Our involvement in the lighting industry spans over 22 years. In this time we have been immersed in different facets of the industry including indoor and outdoor lighting, safety and security, lighting and human health, and lighting standards. Since 1999 we have been involved with several standard writing committees within the Illuminating Engineering Society of North America producing over six standard documents. 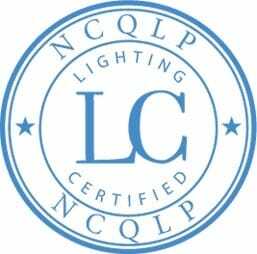 Having a diverse background has allowed us to produce lighting designs, verify compliance, calculations, and photometric and equipment verification in the office. However we have also had field experience with commissioning, field survey and verification, and troubleshooting of field designs and equipment issues. Matthew has testified in front of city council, planning commissions, and has given deposition in previous cases. 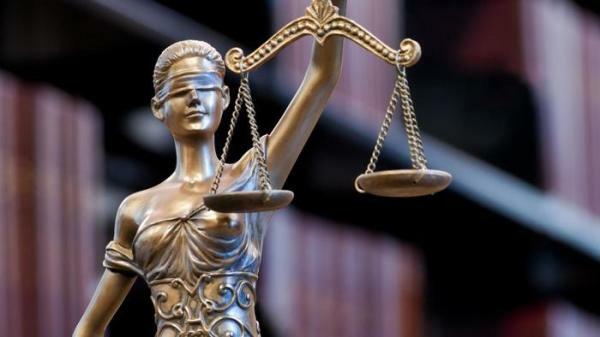 Although we are new at in the field of being an expert witness, we have always looked at the facts in each scenario to come to a proper conclusion. This is why we have pursued this are of our business. We are available nationwide for your witness needs. Please contact us for rate schedule. I would highly recommend Matthew as a contributor to any future presentations regarding the lighting issues of development projects on either side of any public hearing process. I would not hesitate to call upon Matthew’s expertise as a lighting expert on future developments to report and testify on our behalf.